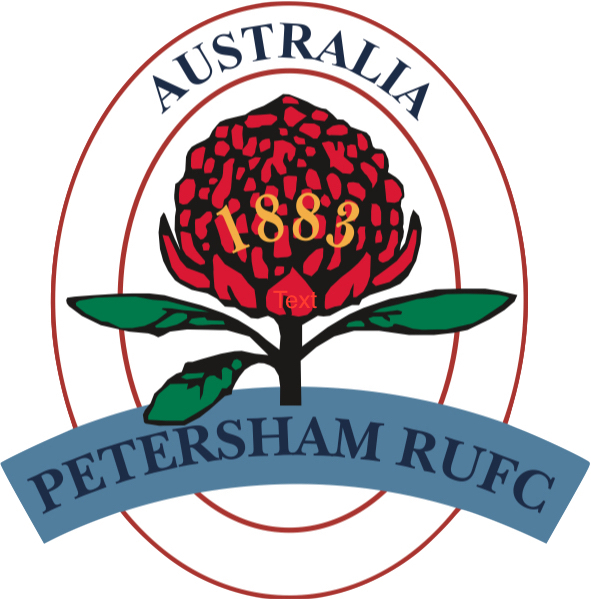 Petersham Rugby’s 2017 AGM will be held on Sunday 12th of November at 3:00pm, at the Camperdown Oval function room. Come join us as we wrap up 2017 and start making plans for 2018. We start our countdown to what promises to be a massive day in the club’s 134 year history. I’ve been made aware that we have actually never as a club won the Division 1 club championship. While we did win the Bruce Graham Shield in 1934, that was as 1st Grade Premiers not the Divisional Club Champions. I have arranged for the Bruce Graham Shield to be at Camperdown on Saturday and its down to two: PETERSHAM and DRUMMOYNE. This is our chance to make history, so I want to encourage everyone who has been part of this clubs history to get down to Camperdown this Saturday to cheer on the boys. For those playing be prepared to stick around after your game, back up and support your mates. We have showers at the ground and will organise for bags to be kept safe and available Sunday morning. After first grade stick around for beers and food before we head to Hampy for the Bledisole Cup. This is the day to do it, let the family know you will see them Sunday. Not only do we aim to wrap up the club championship for the FIRST TIME EVER, First grade and third grade also have the chance to take out the minor premiership and join colts going into the finals as the top ranked side. The annual Petersham Luncheon is coming up end of this month, this is always a great day. This weekend (29/4) is our first home game of the season. We take on Waverley Rugby Club Come down to Camperdown Oval with game kicking off at 9:50am with Petersham Fives kicking off with the newly acquired balls with our logos. Come down and support the lads and have a beer and a burger. Next week when we host Balmain is our Ladies/Old Boys day. It is always our biggest day of the year. To stay up to date on what happens on the field download the Fusesport Ap. Round 1 is upon us and we are excited to head to Rawson park to take on last years Kentwell Cup winners Mosman. Game times are as follows.